Find what your passion is. Figure out a way to make a living at it and you will never work a day in your life. 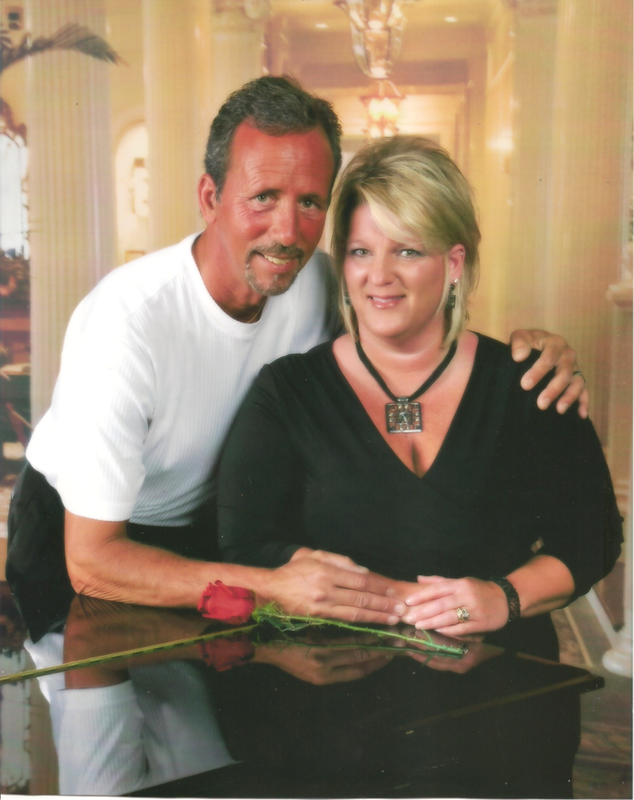 Home Putting Solutions, LLC has been owned and operated by Lavon and Shana Zehr since 2008. Their collective experience with golf course aesthetics and maintenance, construction of greens, sand bunkers, irrigation, drainage, project management and the best quality of synthetic turf make them a champion in the industry. They have installed hundreds of synthetic putting greens, lawns, playgrounds and athletic fields for residential and commercial customers. Installations range from a small putting green in a customer’s backyard to large athletic fields used by professionals. 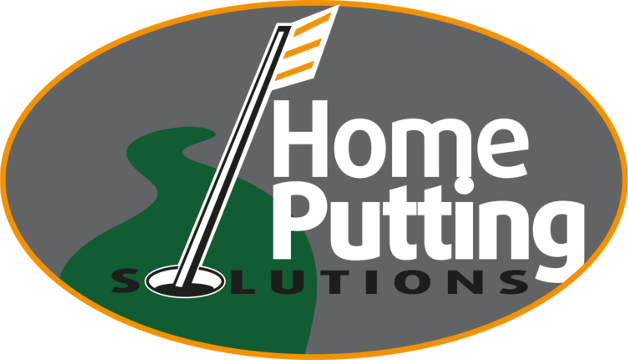 Home Putting Solutions hands-on approach from concept to completion ensures every custom design project fits your desires, budget and objectives. Our customers have an exciting and fulfilling experience working with us as we design and implement their dream. Currently we service South Florida, East Florida, the Caribbean and the Midwest US. You really can Dream the Green and Own the Green!